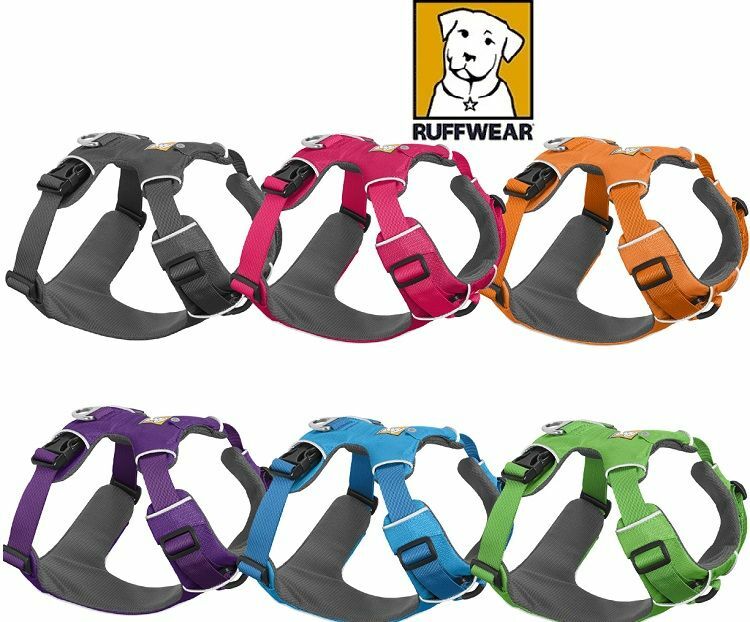 The Front Range Harness is an everyday harness that is simple to fit and put on. Comfortable for dogs to wear. 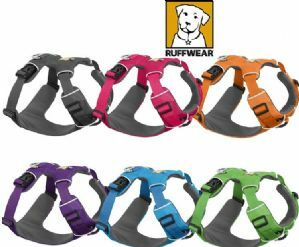 The harness features two dog lead attachment points: an aluminum V-ring centered on the dog’s back for everyday walks, and reinforced webbing at the dog’s chest for training or additional control. ID pocket keeps dog tags quiet and easily accessible. SIZE GUIDE - Please measure your dog before purchase. If you need assistance please email us, we are here to help. If you own a newer type of webmaster harness the girth size will be the same. Dogs Girth: measure around the widest part of your dogs rib cage, just behind their front legs. Small - 56-69cm - 22-27"
Medium - 69-81cm - 27-32"
Large / X-large 81-107cm - 32-42"